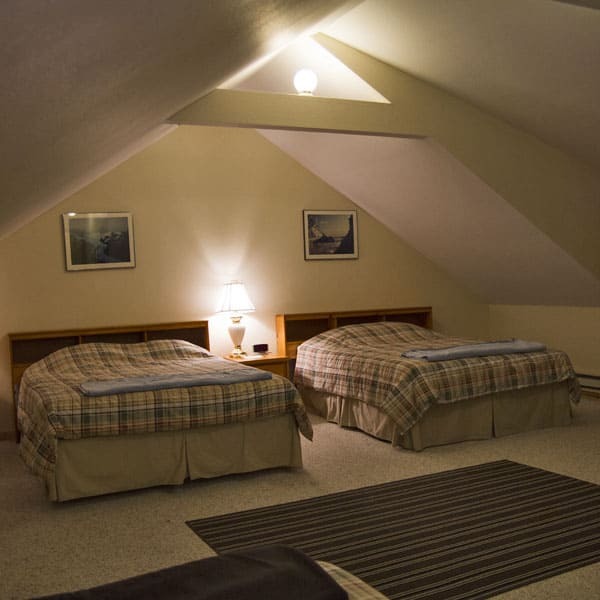 Providing lodging for all climbers, hikers, skiers or anyone visiting the Mount Rainier area. 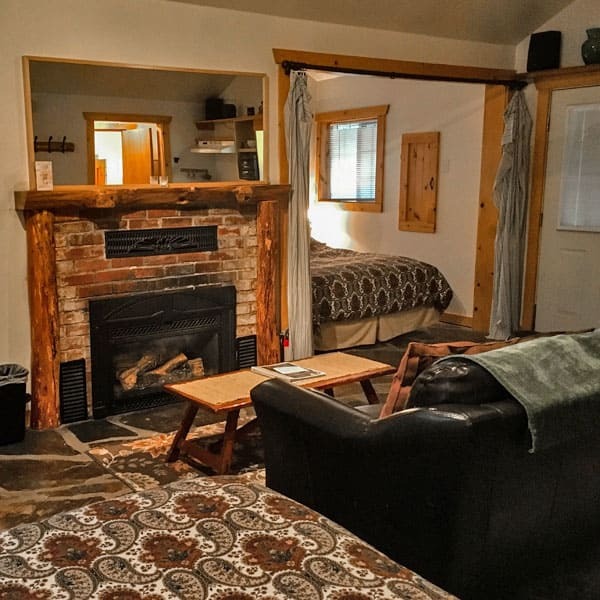 Whether you are climbing with a Guide Service or Independently, hiking in the Alpine Meadows, or just want a place to relax, Whittaker’s Motel & Historic Bunkhouse has been the spot since 1990! 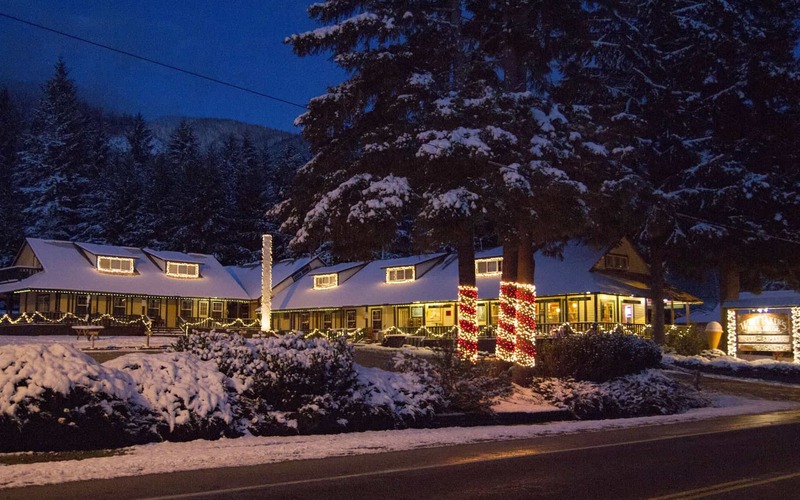 The Bunkhouse was built in 1912 to house loggers and mill workers in the Ashford Valley. 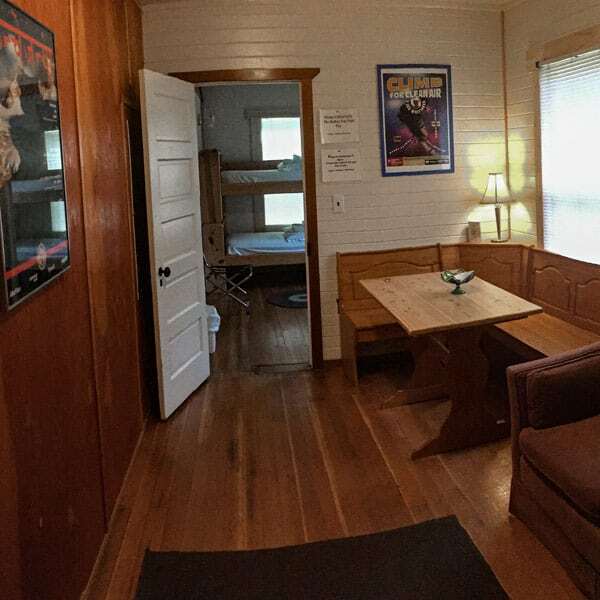 Renovated in 1990 by Lou and Ingrid Whittaker, Whittaker’s Motel & Historic Bunkhouse offers lodging in 18 cozy rooms with private baths, or for those seeking a more Hostel-like environment, the Bunk Room sleeps up to 6 people with shared bathroom and shower. 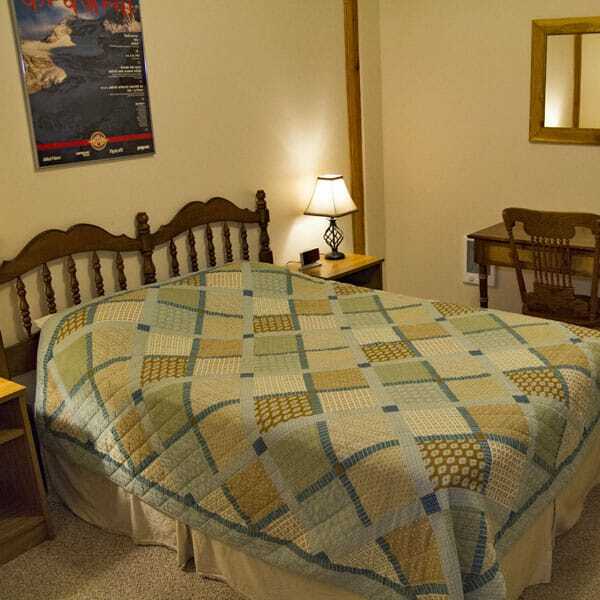 The Cottage has one Queen bed & Two Twin beds with a private Bath. Bunkhouse has a shared bath. Free wireless in all rooms. Open from Noon to 10pm.